Navigating narrow aisles. Expanding available space. Quickly moving, staging and storing heavy loads. And doing it all with maximum efficiency, operating ease, and operator comfort is what defines the Platinum® SRX Series. 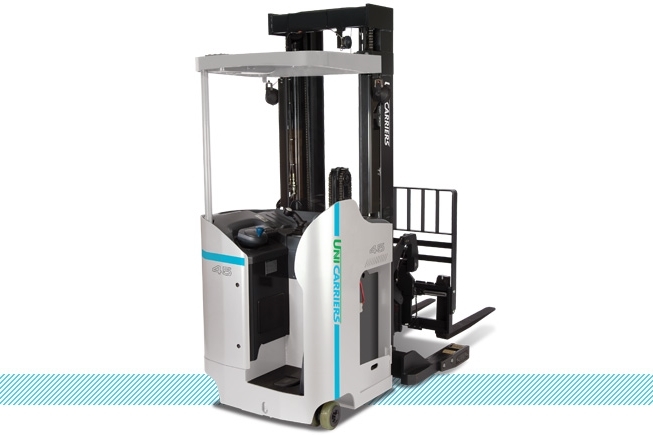 With its rugged, proven design, the SRX delivers greater uptime and is intuitive to operate and easy to service. With its multiple performance settings, a wide range of options, and variable capacities, the SRX can be custom-tailored to meet your specific requirements.